Tires & Wheels What wheels are you rollin' around on? Discuss wrapping your rims in here. Just replaced my Bridgestone Potenza 960's with Yokohama Envigors. The Bridgestone's were 7 years old with >70K miles on them. (down to an average of 3/32nds/tire) The 960's are no longer made and I was familiar with the Yokohama Envigors (they're on my wife's G37) and I have to say I'm truly impressed with the ride quality, quietness, and handling. Not sure how the longevity of the tire will be, but my wife has around 20K on her car and they look new and they are a softer compound than the ones I put on the Accord. Bought them at Tirerack for $75/tire. I made the mistake of putting the Envigors on both my 2009 Mazda3 and my wife's (then) 2012 GTI; both cars got so noisy within 8,000 miles they were almost undriveable. 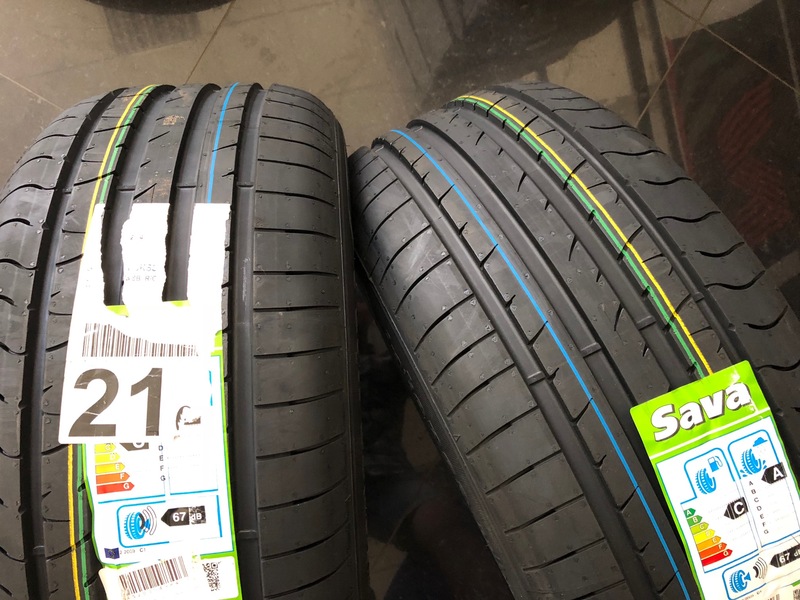 I ended up trashing the tires in favor of Pirelli Cinturato P7s; not only were the Pirellis quiet when new, they were also quiet with 40,000 miles on them. For me at least, Envigors never again. I'm old, so the noise probably won't bother me and if there is vibration associated with it, I may actually enjoy it. On the G, they are fine after 20K miles. Last edited by Jet sitter; 11-24-2017 at 04:55 PM. Hmmm, I'm "old" as well, quite possibly older than you; the noise really was annoying, to say the very least. 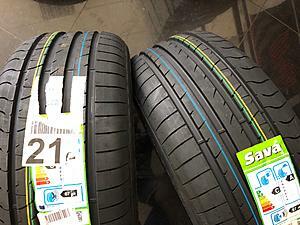 I have bought Sava tires for my Honda accord 2010. Very comfortable and silent. Do you have these tires in the USA? Last edited by citrys; 07-02-2018 at 03:05 PM. Sava is new to me. I’ve never heard of them, at least here in Texas. Sava is a subsidiary of Goodyear located in Slovenia. Ah, then I’ve definitely heard of them under their U.S. alias. Yokohama Advan Sport 225R18 driving down south in December!? ?